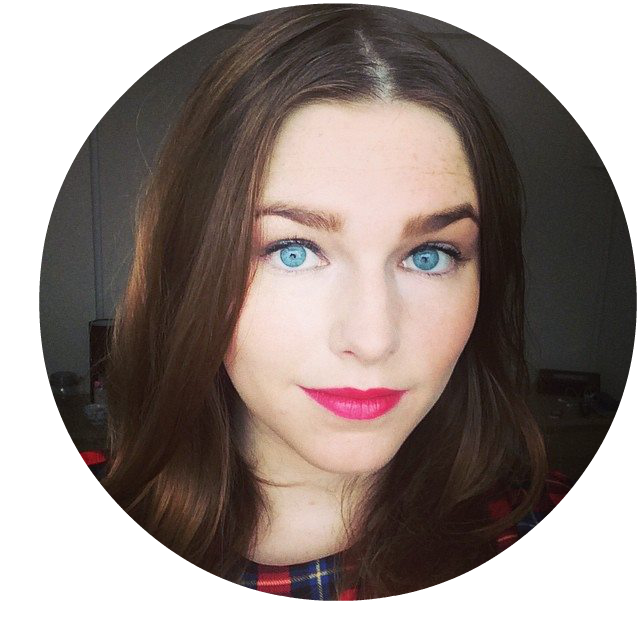 Sophie says..: Review: Benefit's High Beam, Moon Beam & 'V.I.P' lip gloss + Alternatives! 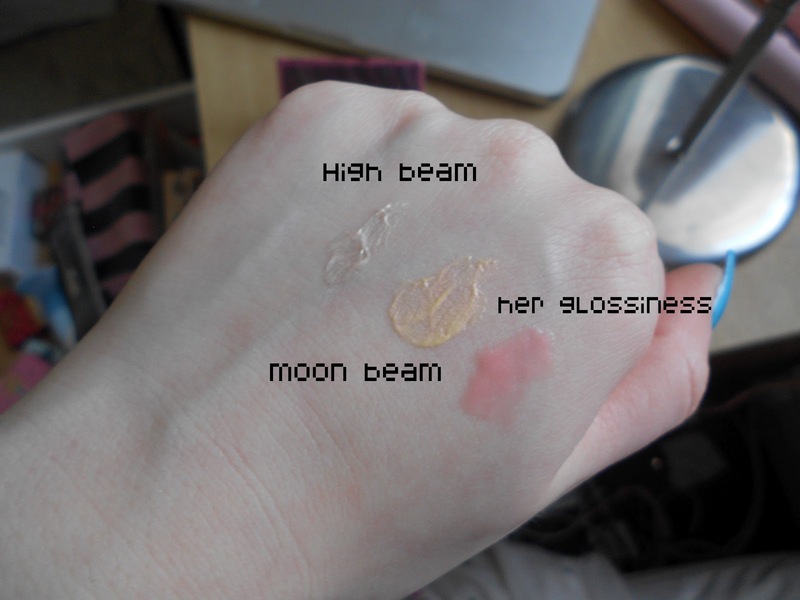 Review: Benefit's High Beam, Moon Beam & 'V.I.P' lip gloss + Alternatives! This has got to be one of my favourite Benefit products, EVER! It's a complexion highlighter that's described by Benefit as "supermodel in a bottle". It's silky pink with a gorgeous shine, and is designed to catch the light and make your complexion glow and generally draw attention to your face! Use on your cheek or brow bones or around your eye. For your eye, put 6 dots of the highlighter around the edge of the eye and brow bone and blend in a circular motion. For your cheeks use 3 dots either ontop or above your blusher and blend. You can also use down the bridge of your nose too. In my opinion, Moon Beam is simply a warmer shade of High Beam. Although High Beam has a more watery texture for easy blending, Moon Beam is perfect if you have darker or tanned skin. For pale skin, it's far too shiny even when blended. You apply it the same way as High Beam, over the cheek and brow bones and around the eye. However, I would recommend using it sparingly as it is a lot shiner that High Beam and you really don't need much. Benefit also recommends mixing some in with your foundation for a permanent glow throughout the day? A lovely looking product, but just not for my skin tone, but I know if I was olive skinned or miraculously developed a tan, this would replace High Beam. Moon Beam can be bought in full here for £18.50. This is a gorgeous strawberry coloured gloss that's perfect for achieving candy coloured lips. However, Benefit do not stock this anymore, but I decided to review it as it's too gorgeous to leave out and Benefit have brought out three gorgeous shades that are practically identical to this: 'who are you wearing?' (passion-fruit pink), 'foxy lady' (diamond pink) and 'dancing queen' (watermelon pink) in their new Ultra-Shine range that are silky and bursting with colour and shine. A perfect alternative, take a look here.